Honor View 20 Stock Themes and Wallpapers are available to download for all EMUI devices. The Honor View 20 is the company’s upcoming flagship device for the global markets. It is already announced in China as Honor V20 last month. 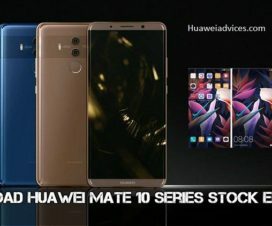 A punch-hole display and AI-enhanced cameras are the highlights of the device. 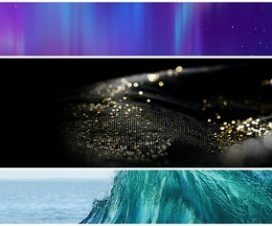 If you are a Huawei or Honor user, then these themes and wallpapers are the best options for you. Here below we have shared a direct link to Download Honor View 20 Themes and Wallpapers for EMUI devices. The Honor View 20 comes preinstalled with Android 9.0 Pie with company’s own Magic UI 2.0 on top. Just like its other devices, Honor has bundled the View 20 with new themes and wallpapers. 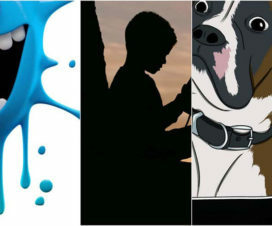 We love to share these wallpapers to our readers, just like the Huawei Nova 4 and Huawei P20 Pro. The dual-SIM Honor View 20 is fueled by Huawei’s flagship processor, the Kirin 980. The device is made out of metal and glass, and it sports a larger 6.4-inch FHD+ display. Photography is handled by a camera setup at the rear featuring a primary 48MP (f/1.8 lens) + Time of Flight (ToF) for depth perception, creating 3D avatars and images of users. A 25MP HDR selfie camera is present upfront of the Honor View 20. A 4000mAh battery is being allocated to provide backup to the device. There are a total of 18 default wallpapers which have been compressed under a single zip file. These have a resolution of 2160 x 2310 pixels, which means they should look great on practically any phone. Refer the below link to download Honor View 20 Wallpapers. Latest EMUI 9.0 themes from Honor View 20 is very beautiful and colorful and it can be applied on any Huawei / Honor device running on EMUI 8.0 or above. There are 11 stock themes, each themes includes wallpapers and icon packs. 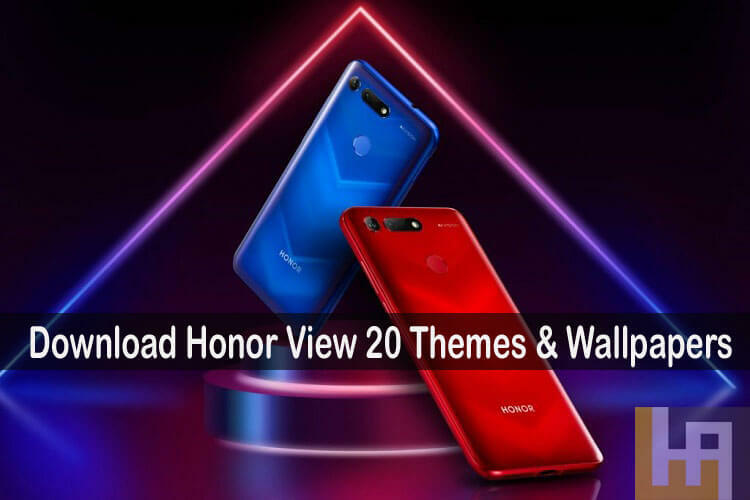 We have placed these Honor View 20 Themes under a single zip file which can be downloaded from below. Installation: Download the Honor View 20 Theme zip file and unzip it. Copy the extracted theme files to your device internal storage. Now, you need to follow our simple guide on how to install .hwt file on any Huawei device. I hope you liked the Honor View 20 Themes and Wallpapers. Don’t forget to check our Android section for more such wallpapers and themes.